Redneck, trailer trash, drug-running vampires, bounty-hunting biker werewolves, immortal desperadoes, an ancient mummy hitman and the Egyptian Mafia: these are the kinds of perpetrators that covert U.S. 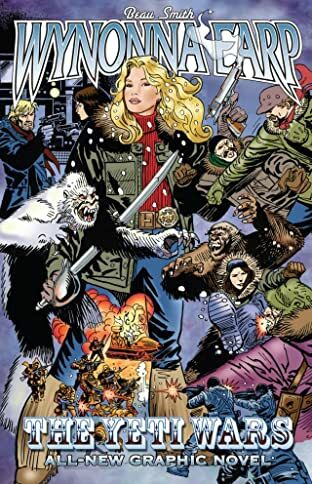 Marshal Wynonna Earp hunts down on a regular basis. 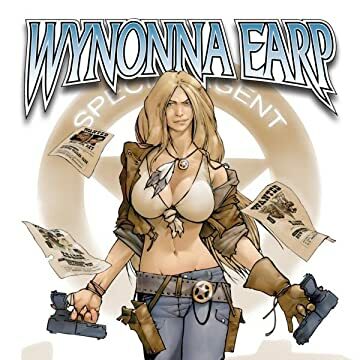 Created by writer Beau Smith, Wynonna Earp is the descendant of the famous lawman Wyatt Earp. 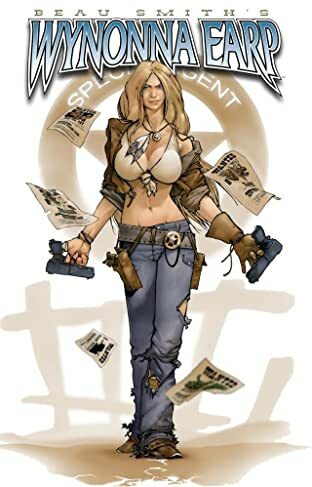 As a member of the so-called "Halloween Hunters" or "Freak Finders," she does what comes supernatural... she brings the unnatural to justice. If there's a monster committing crime in your neighborhood, then she'll be there to bag and tag 'em. His legend. Her legacy. their law. 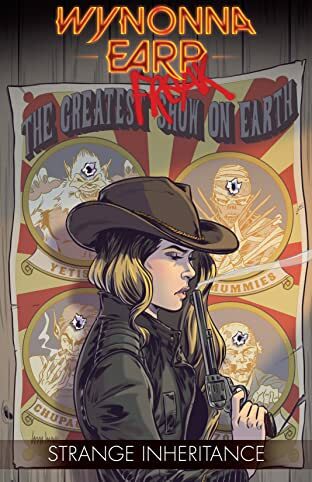 Wynonna Earp is a quirky, head-busting mixture of action/adventure/sci-fi/dark humor.